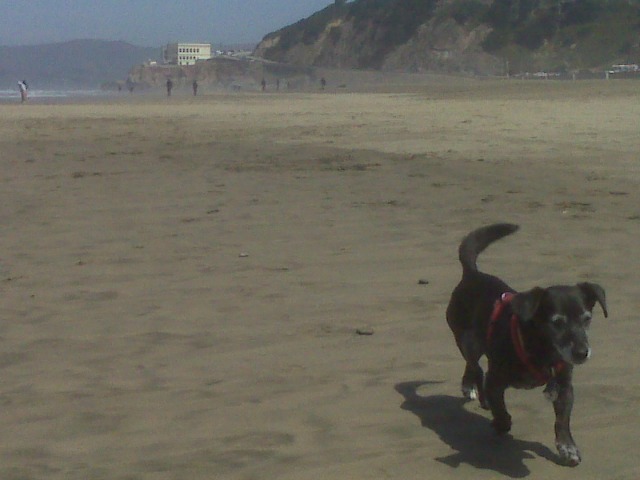 San Francisco is known, apocryphally, as the city where dogs outnumber children. 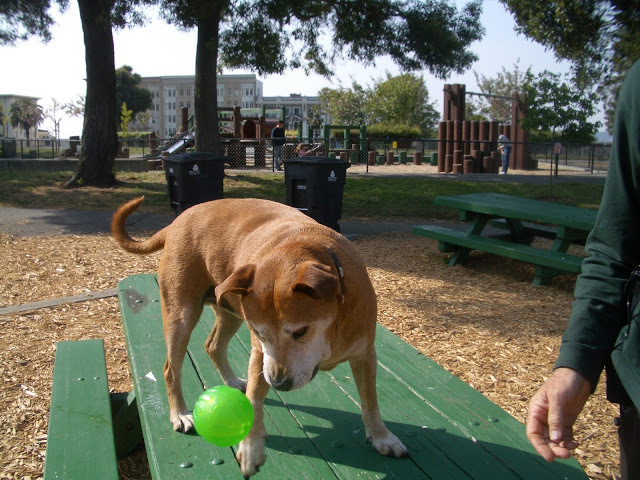 And just as kids benefit from going to the playground to get some fresh air, exercise, and socialization, so does your dog. 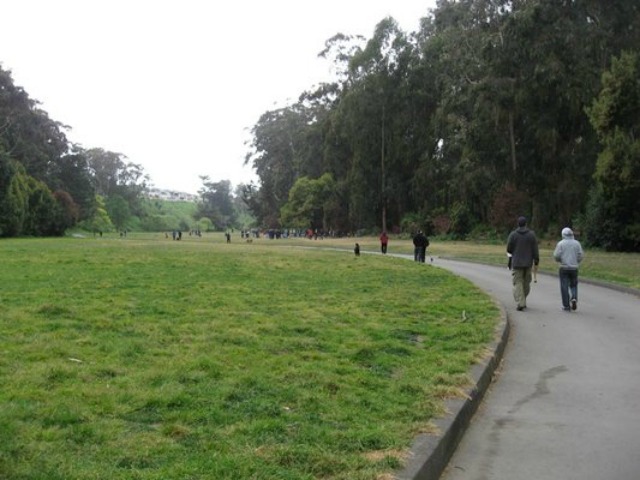 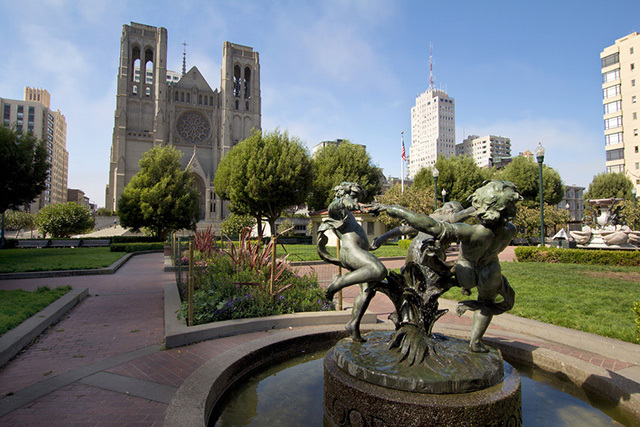 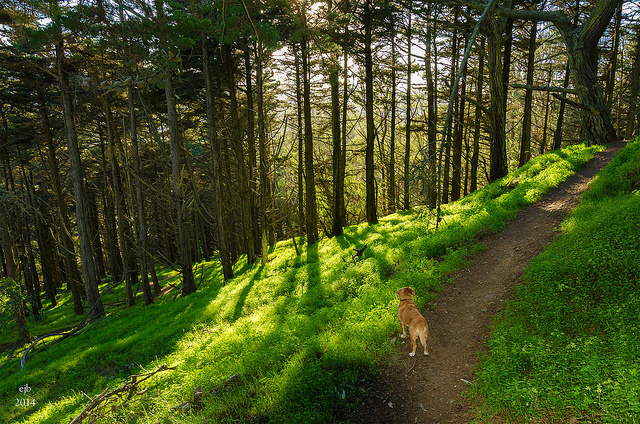 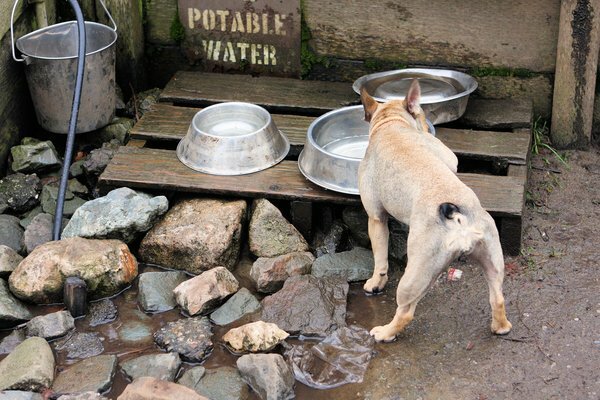 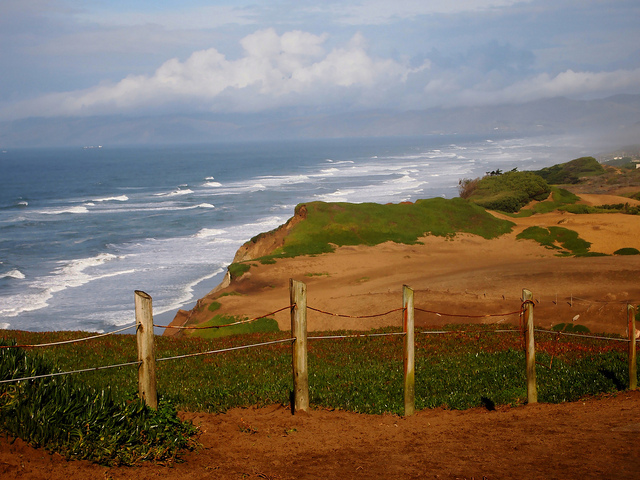 There are a lot of places to take your dog for some outdoor fun in San Francisco — these are our absolute favorites, but we're sure you have some other picks that you'll share with us in the comments. 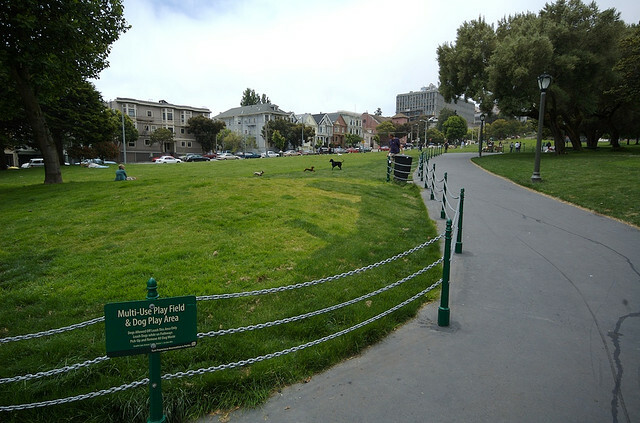 Wherever you go, however, please make sure to honor the legacy of Harvey Milk, and scoop up your dog's poop. 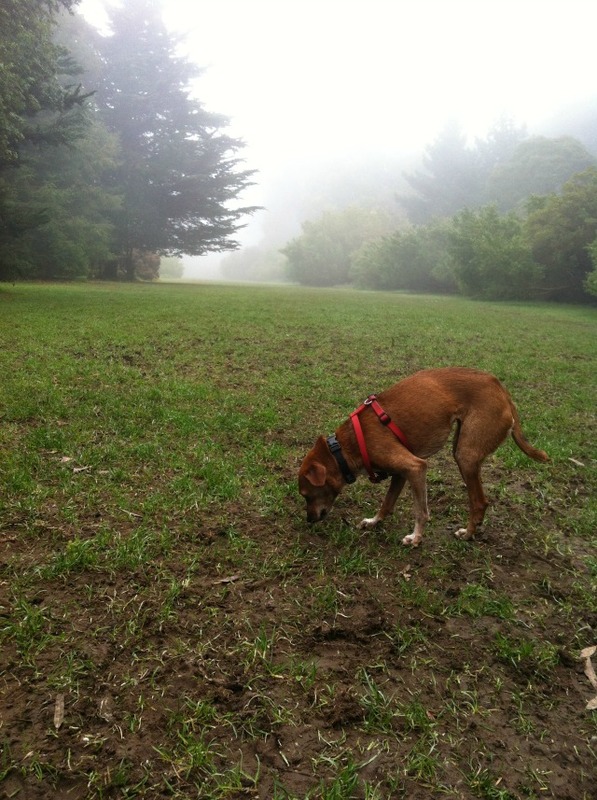 Corona Heights: Worth it for the view, alone.